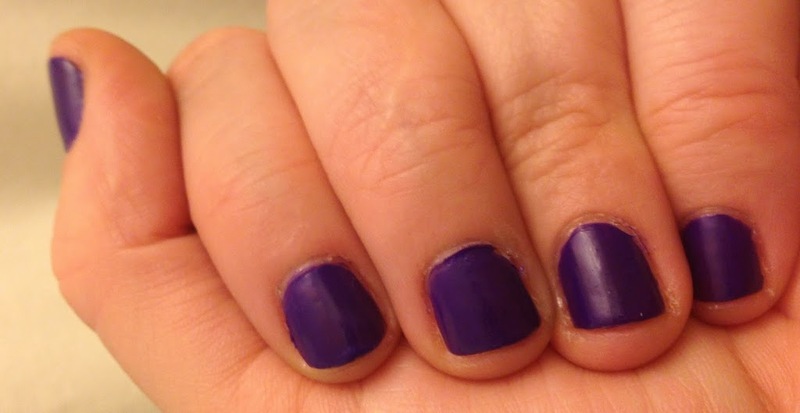 Since Mr. Fix-it made me realize I have no lavender nail polish (huh? ), I obviously needed to buy nail polish. Obviously! 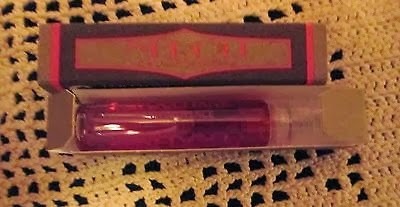 Rimmel London makes these little $2 bottles – they’re really small, actually, 8 mls instead of 18? 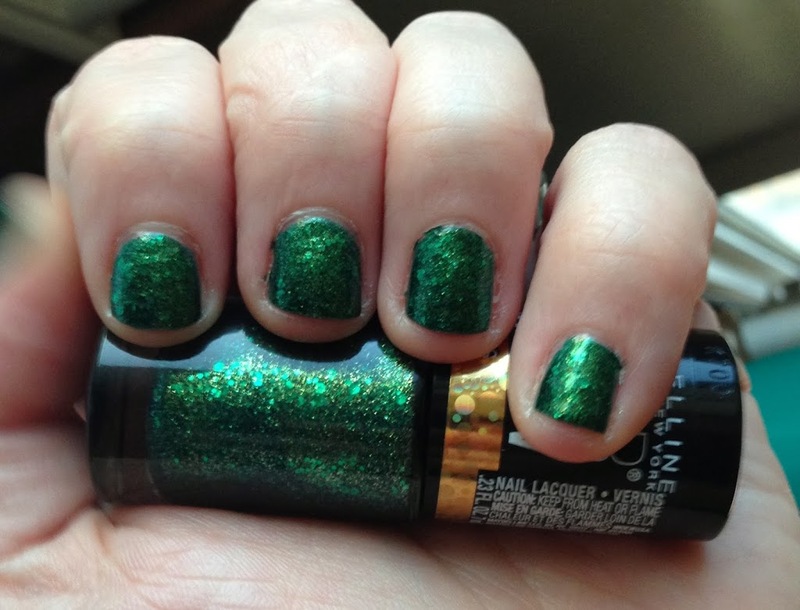 But I have literally never once used up a bottle of polish (except, like, base coat), so I really don’t give a crap about the per-ounce price. ** Not that secretly. Mr. F and I just talked for 20 minutes about what that would be. I’m (semi)-unexpectedly home for a day plus a bit, so I’m screwing around… quite a lot actually. Because (1) it relieves stress, and (2) my talk is done. Done done. No more practicing, no more fussing with it. It’s as good as I can make it at the moment, I’ve practiced giving it… it’s done. Which hasn’t been true for the previous, what, two months? I realized in the course of looking at this that I don’t really have any pastel colors. I mean maybe a couple accidental ones, but on the scale of my polish-buying, that’s odd! Also, I realized that lavender doesn’t actually suit me. The pic looks okay, but even Mr. Fix-It agreed that in person it looked off. SO I am going to buy pastel colors and see what happens! Ok that’s not quite true. We should talk methodology. Which kind of takes us to another post. It was definitely better than the first one. But… I’m not sure the culture is a good fit, and I’m not sure I’m at the right stage in my career. It’s a university-affiliated research institute, and I could apparently be jointly appointed with a (tenure-track) position at the university. That is an amazing offer. Amazing. But trying to get tenure in %50 or %70 of my time sounds very, very difficult. To succeed at both that and the institute’s needs, I have to be beyond “above average for junior faculty” (already f’ing hard). I have to be a freaking star. I’m trying not to dither about it, because until they make me an offer, and someone else makes me an offer, and so on and so forth, it’s pointless – the decision tree is too deep right now. 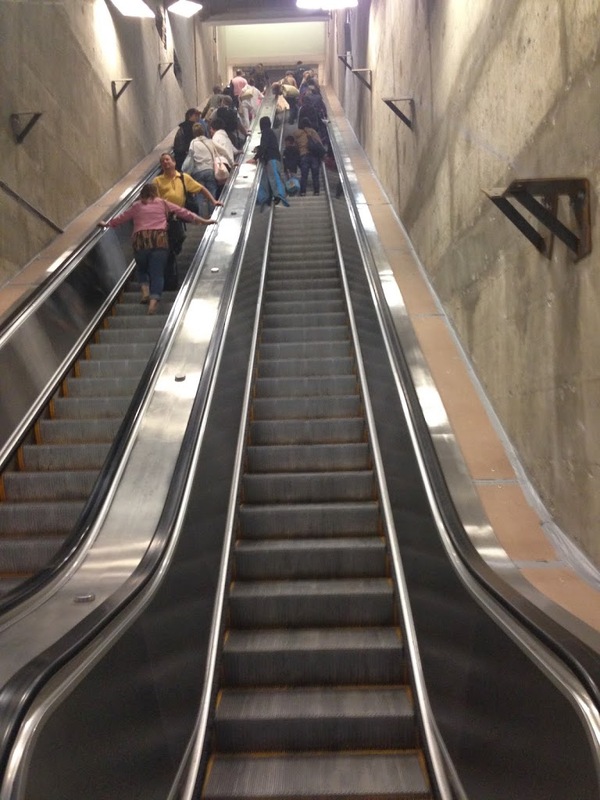 escalators always make me dizzy when I look waaay up. I’m sorry I’m being kinda cagey with details. I would hardly describe this blog as anonymous (although I’m thinking about how I want to handle it), but I am trying to avoid anything Google-able for now, especially by, say, interviewers! I have three interviews in the next 2 weeks, so… posts are likely to flag a bit, I guess. Or, um, a lot. Please just cross fingers for me to get an awesome job somewhere (first talk’s in 4 hours!) and there will be content again shortly. Now I have to go put on a Suit. Fortunately I have an awesome Suit. Polarity! Broadly, liquids come in polar (molecules have a magnetic positive and negative), and non-polar (they don’t). Water is polar; acetone and other nail polish solvents are non-polar. 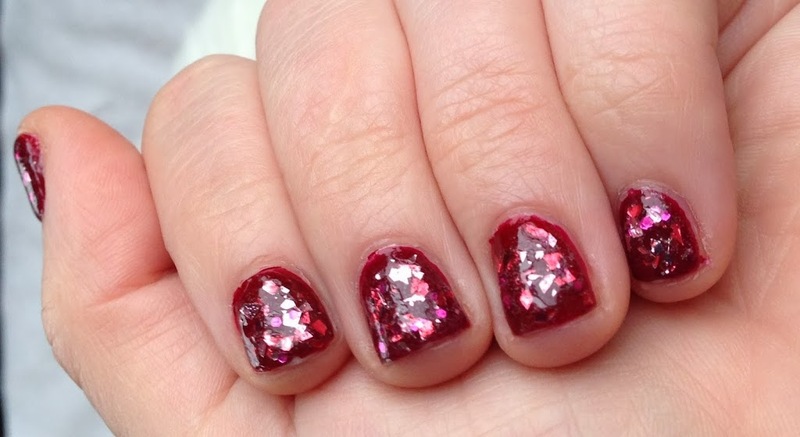 Nail polish floats on water like oil. This will matter. general, for any given painting of my nails, I will use one from each category. First step, for me, is always a peel-off base coat. 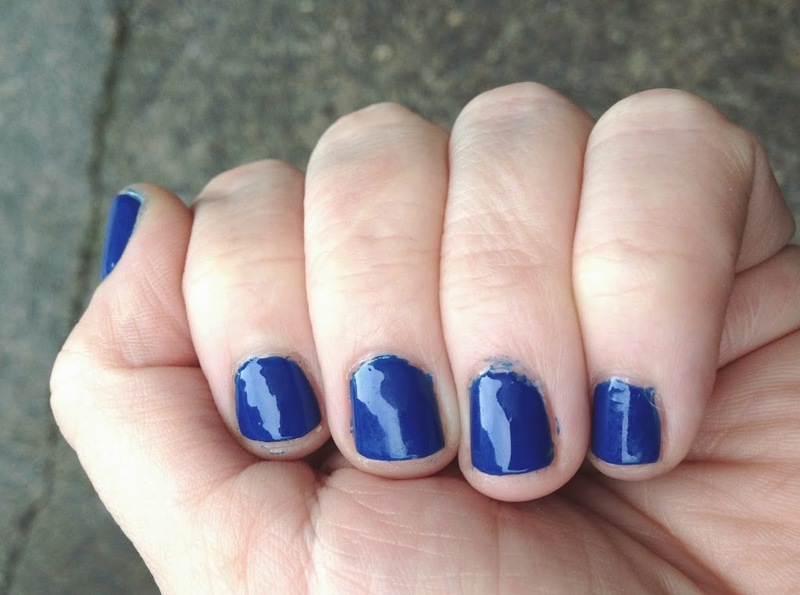 They don’t last anywhere near as long, and the failure mode is looking down and discovering a whole nail is missing – “Now where did I leave that?” But I’d (much) rather paint my nails a new color than fuss with nail polish remover. Also, glitter tends to mechanically block the action of remover, so glitters are a damned nightmare to remove otherwise. 2: Homemade PVA base coat. PVA (polyvinyl acetate) is Elmer’s glue (or tacky glue, outside the US), which peels off nails exactly the same as it peels off skin. Lab Muffin is generally credited for working this out, although others have too. It is water-soluble and polar! So this is a bottle of Elmer’s wood glue mixed with water. It doesn’t eat my nails, and it works. Also, no fumes. 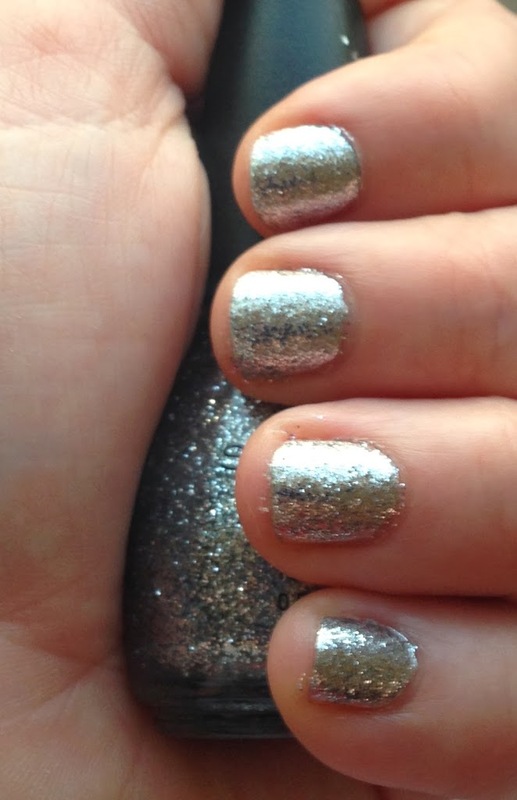 3: OPI Glitter Off. Also PVA, and brand new to the market. OPI is best known for their formulas, because they are amazing, so when I found out that this existed got some immediately. This is my new best friend. All the advantages of #2, plus it lasts about 2x as long as my homemade stuff, dries a bit faster, and really only needs one coat. Next is a regular base coat! This is important! Polar base coats (PVA) don’t block the sort of pigments found in non-polar solvents (all nail polish), so after either #2 or #3 I need a regular base coat to do that. 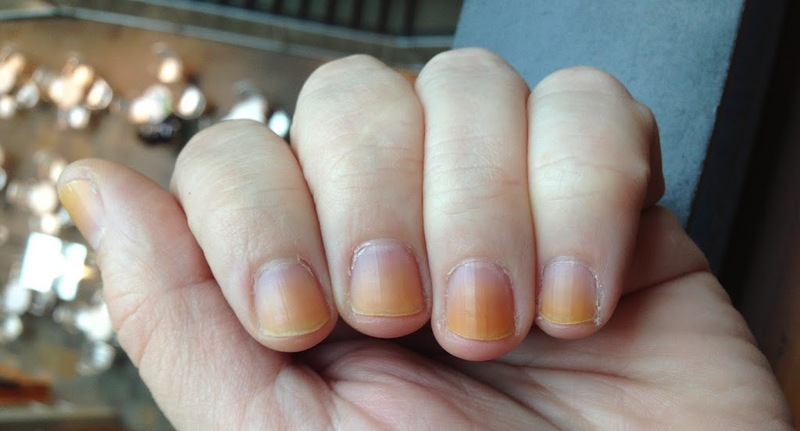 If those pigments aren’t blocked, they (occasionally) soak into your nails and take up permanent residence. Eeeww. 4: Orly Rubberized Bonder. 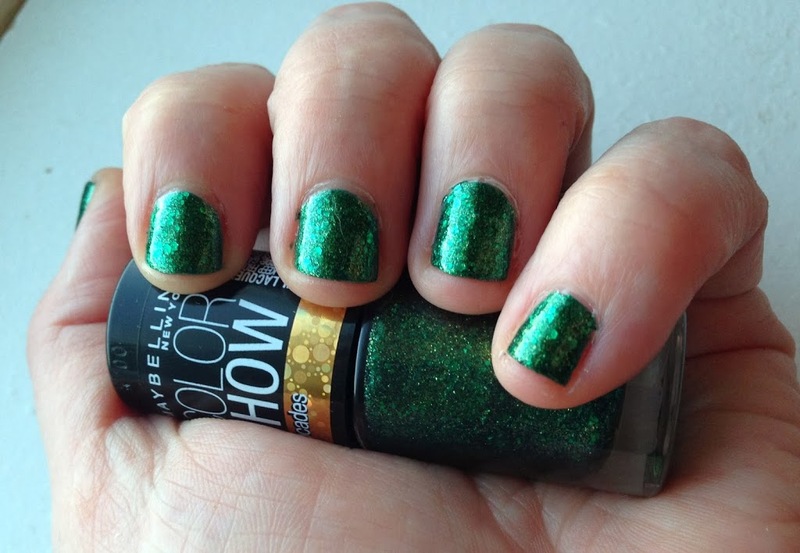 This is a very popular base coat for holding polish without chipping, and it prevents the horribleness of figure 2 there. Always use base coat, kids. 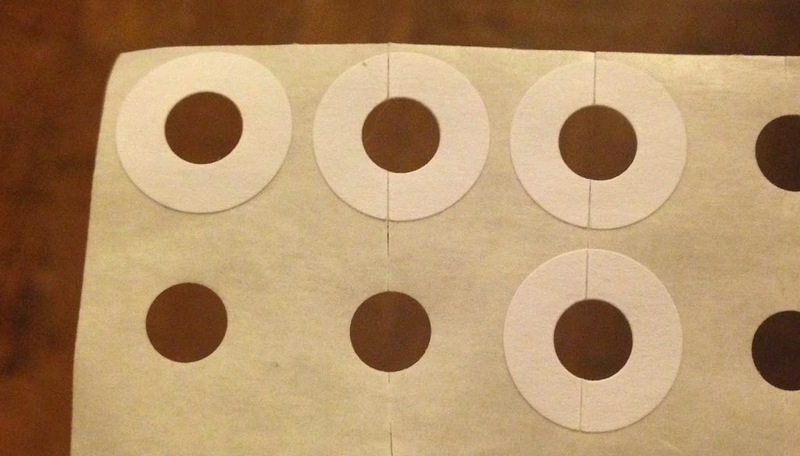 If you don’t want to go peel-off, this is actually the first step. Next is some kind of attractive polish! You cannot tell me this is not wizardry. Finally, a coat of fast-dry top coat. 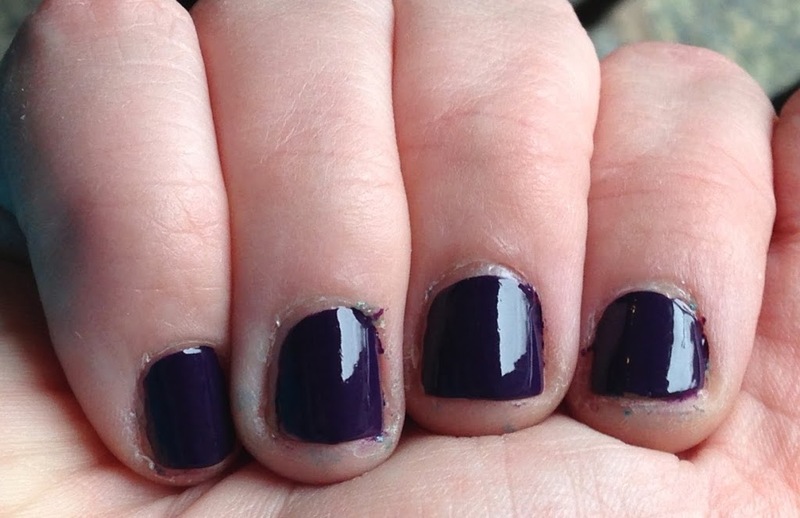 Fast-dry top coat is the difference between bothering to paint my nails, and not. About a minute, maybe two after application, your nails are bomb-proof and you can go about your life. I love you chemistry! 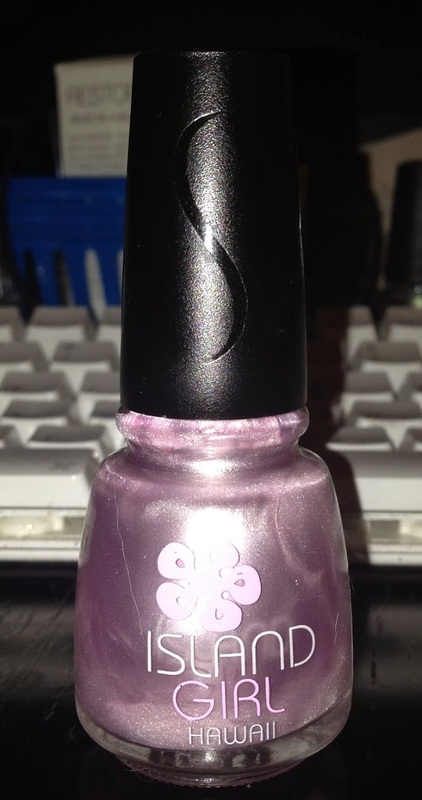 5: Seche Vite Dry Fast Top Coat. 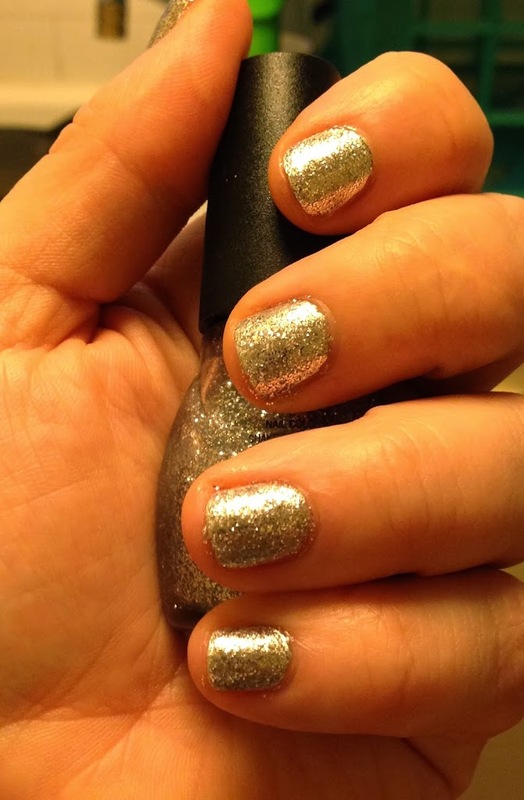 Probably the fastest-drying, and very thick, so one coat can even out glitter roughness and so on. 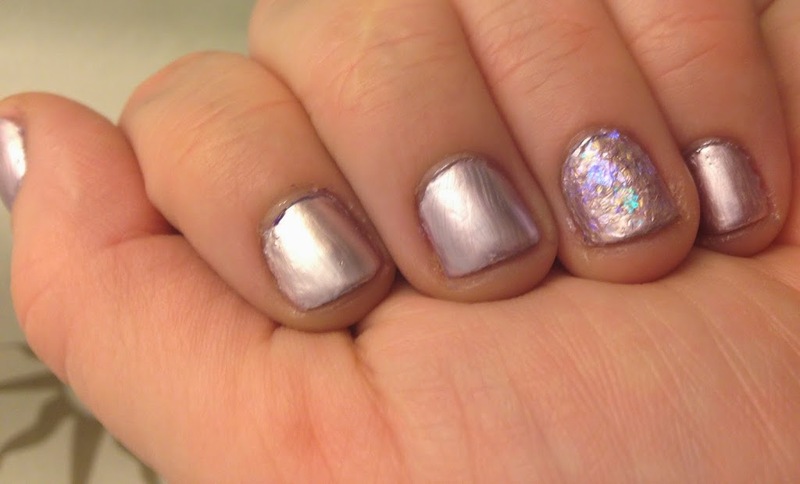 Magical clear nail armor. 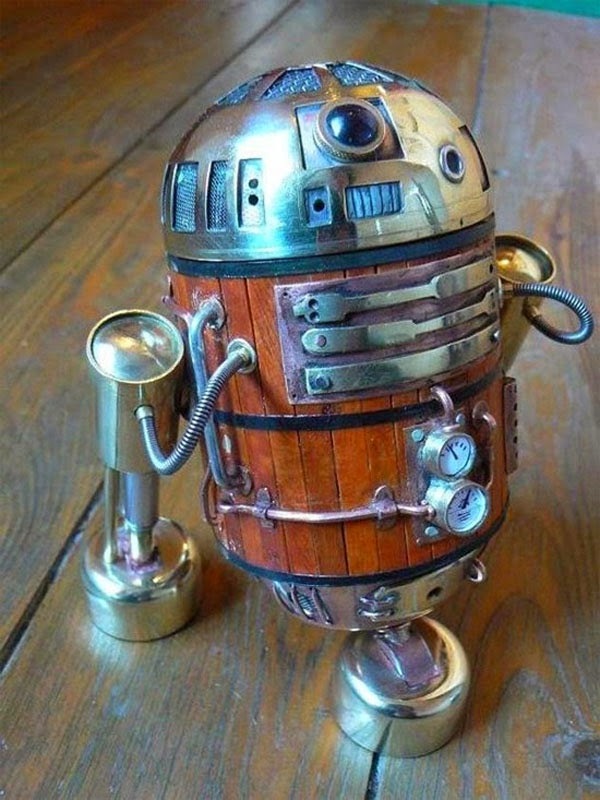 I heart this very much. It chips quickly, but not as quickly as the peel-off peels off, so for me it’s excellent. 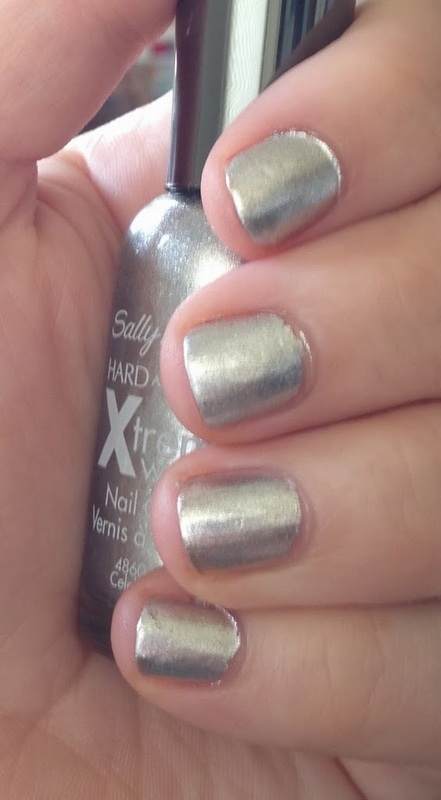 6: Sally Hansen Dries Instantly Top Coat. (SH Insta-Dry, red bottle, is also good.) Dries reasonably fast, a bit thinner than Seche Vite, but less chippy. 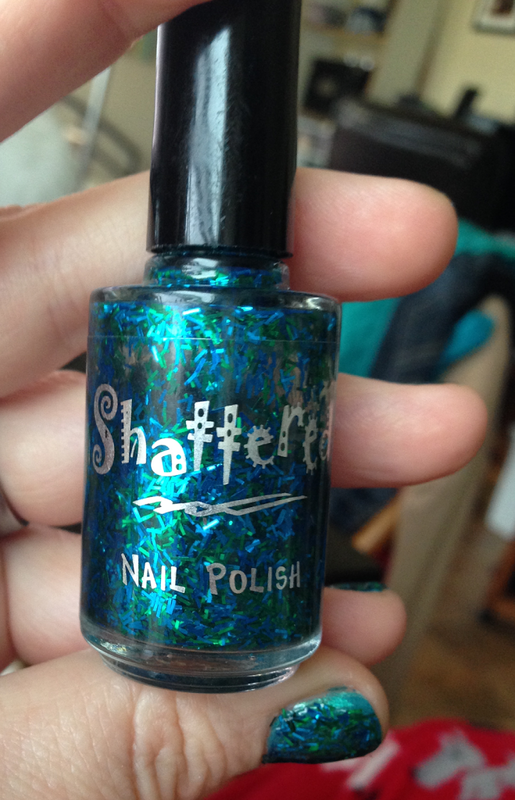 I use this for interview nails, which are not peel-off. And that’s it! Glue, a regular base coat, fast-dry top coat, plus something pretty, and you’re good to go. It sounds like a lot of coats, but since the world dries faster these days, it doesn’t correspond to taking forever (much less time than typing up this monstrosity!). 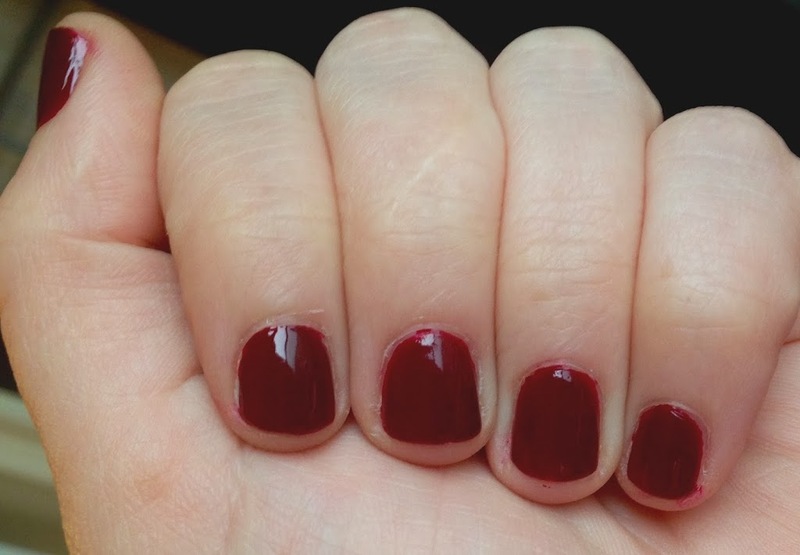 All you really need is base coat and color, if you’re feeling minimalist. Mr. Fix-it took my request to heart (okay, I poked him), and suggested lavender nails. Whereupon we discovered that however the hell many little bottles I have, I don’t have a one of those. Gah! The closest I could come was this, which is more like a pale pink, although I tried layering it over purple, which sometimes works but didn’t really here. ignore the one weird finger, that’s a failed experiment. Okay, first off I’ll just get this off my chest: “Polynesian heat”? Doesn’t that make you think of something in the red/orange/yellow family? Or at least something saturated? Something not, say, delicate, frosty pinkish-lavender? Meh, whatever, it’s a pretty color. Which is a shame, because the formula is fail. It’s everything people hate about “frost” finishes: it shows every imperfection and every brushstroke, it’s thin and runny and doesn’t stay where you put it, it’s not self-leveling. It looks mostly okay from a little distance? But it’s not really worth the hassle. I tried rescuing it by putting a topper on it I’m excited about; the two nail polishes played together poorly, with Polynesian Heat crinkling up and going all weird. Hall-o-shame! Shame, I say! Burn the witch. First, a note: this article on mental illness in academia, while perhaps a bit extreme, is exactly the sort of thing that possible-academics should know and be asking themselves hard questions about. these capture the pink-to-blue variation pretty well. Under indoor lights it’s very pink. 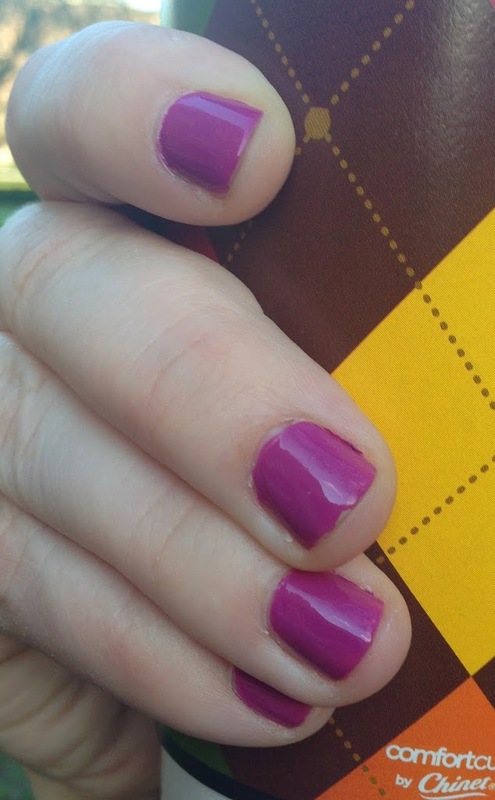 This year’s color is Radiant Orchid. That’s probably why I have bright pink fingers! 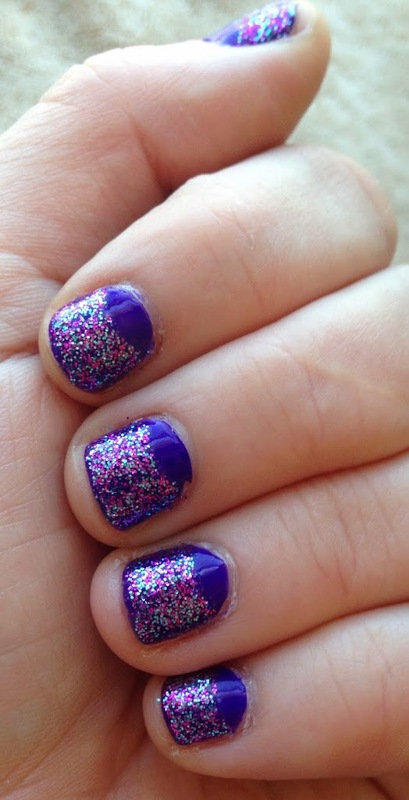 * If you have an idea (that you tell me) I will do it to my nails if physically possible, and post it. This is a promise. It can also be a dare, that’s fine. ** A company whose business is “reproducible color.” You can buy physical swatches of thousands of colors, and the Pantone color number is just… that color. That exact color. No monitor differences, differences between batches, or creep: Pantone 13-1406 (“Cloud Pink”) will always be the same. For example, the University of Tennessee’s official colors are UT Orange, White, and Smokey, while the University of Texas’ orange is Burnt Orange (#159). You can see where that’s useful when thousands of people and hundreds of departments are doing their own thing. It’s nail polish! Promise!! Dinged my index before it was dry. jaundice = indoor lighting. Matte top coat. 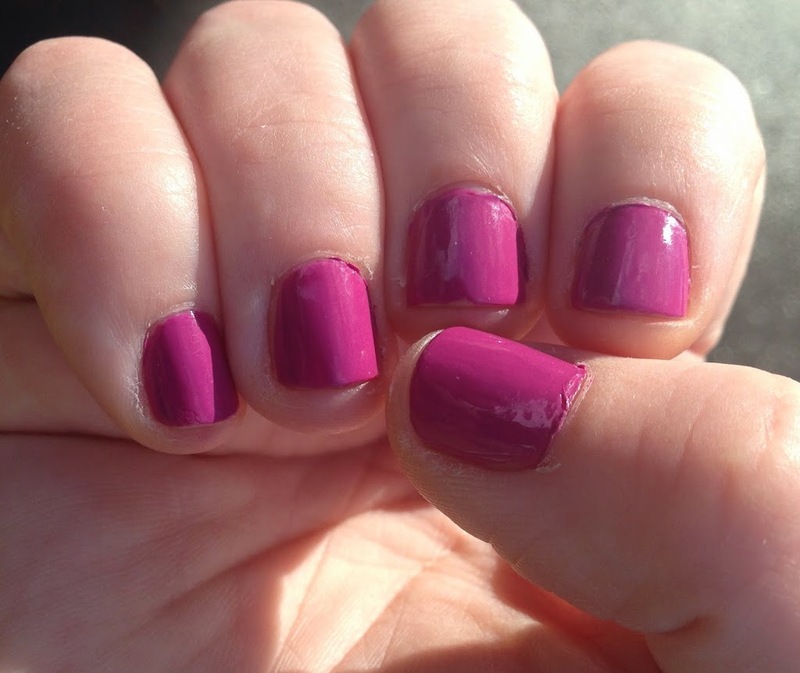 In nail-polish-junkie-landia, this look (perfectly matching nail polish) is referred to as “mannequin hands”, for those following along at home. I’m almost tempted to paint some half-moons (the white round bit at the base of your nail) just to see what it would look like. I am really disproportionately happy about this! I bought this at the same time as Wet’n’Wild Champagne Toast, from the same display and, apparently, in the same mood. Behold! I don’t really get the name. It’s pink. What’s sophisticated about pink? I mean it’s too pale to be bubblegum pink, but? …whatever. It’s pretty, it’s subtle, it’s fine. I feel like if I mixed this and Champagne Toast I’d have a more opaque Nomad’s Dream. Nice to have around. Bugz! Little teal bugs on my hand! Ugh. 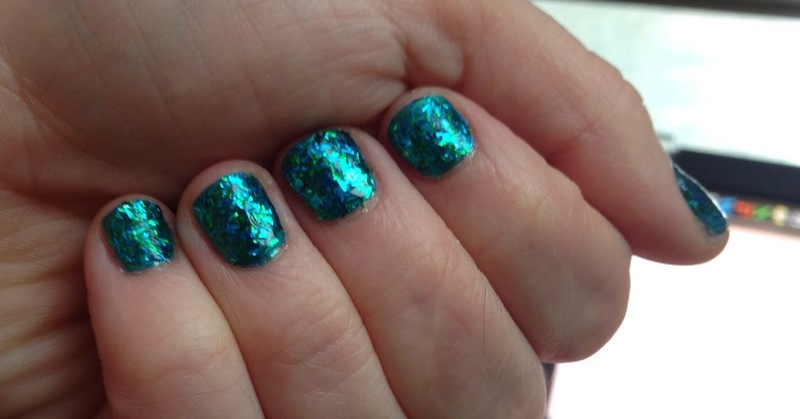 Big pink glitter, big teal glitter, teeny iridescent multicolored sparkles. 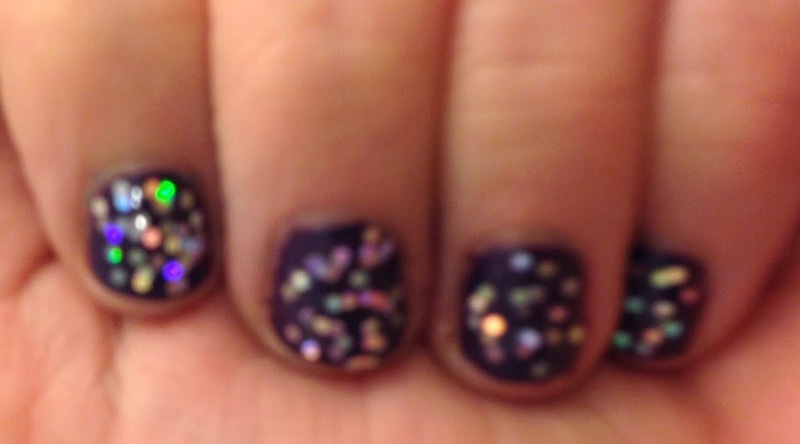 This does a good job of showing why I don’t really like multicolored glitter. 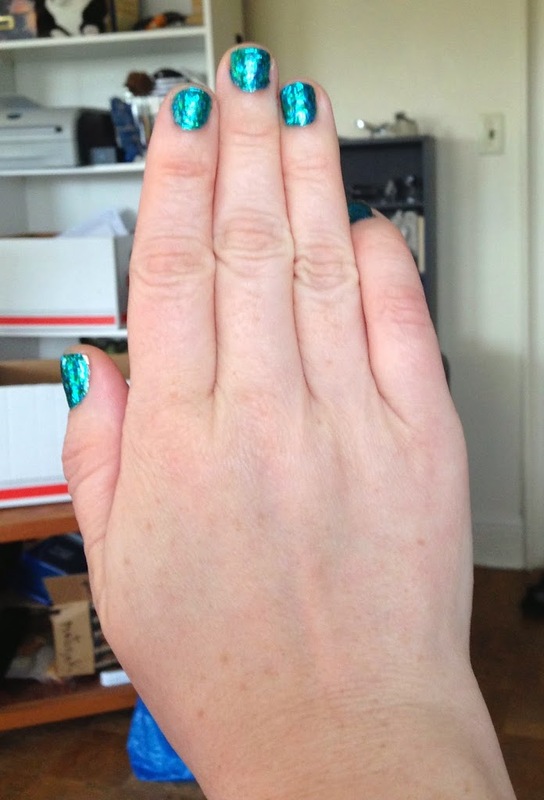 Up close, it looks fine, but from any distance the teal glitter just looks like I got scunge on my hands and should wash them. Also, getting the big hex glitters out was a giant pain; getting this many glits took three-ish coats and a mountain of dabbing. So I’ll either get rid of this or use it for the teeny sparkles. Meh. You somehow missed the memo on the problems with academia. You know yourself, and know what makes you happy, very well. I don’t think I’m irretrievably insane, and I certainly got the memo. So. 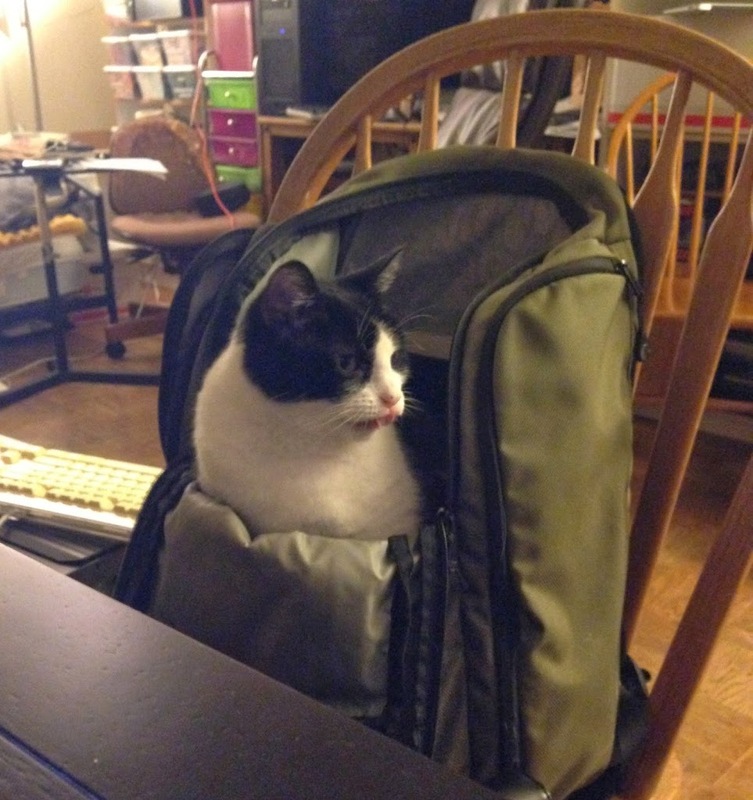 in my backpack. With her tongue sticking out. Do I know myself that well? Who knows. Maybe! But I know, as much as anyone can know without being there, what the tradeoffs are. I undoubtedly have surprises in my future, and I have things to learn about being in academia – including unpleasant things – and about myself. But here are some things I’m sure of about myself, right now. I don’t care that much about money.1 As far as my life objectives and reward structures go, it’s not high on the list. I want enough money for a reasonably nice life – but in my field, that doesn’t require being at the financial pinnacle. I like writing. I like presenting to groups. I like being in front of groups. I like teaching and I love presenting at conferences. I am a big fat ham. I love, love, love traveling. I have a map of places I have yet to go. This is a thing researchers do, travel for conferences; and I love basically everything about business traveling. I love interacting with smart people! In a university environment, many of the people you rub along with are stimulating, thought-provoking, fascinating people. I am motivated by tackling new problems and coming up with new ideas – even if some of them don’t work out. Tackling problems that humanity has never solved before is awesome. Producing profitable artifacts, less my thing. If you don’t know what this is all about, get off my lawn. My personal health and well-being is best served by having a job/role that supports not getting up at 8 or 9 (or 10) every day. It sounds minor, but it’s not. I love being on campus. I love wandering around a campus, people-watching students and professors, reading posters in random buildings. I find that I feel comfortable and happy on almost any campus. I do not give farts about how many people know my name. I care a bit about the quality of those people, but the idea of “toiling along in relative obscurity” is untroubling. I lead small groups well; I mentor well; I don’t want to be a career manager. I work best under pressure. With no forcing functions, I tend to play computer games in my underwear and loathe myself. Mr. Fix-It hates moving with a passion, and I don’t want to drag him around as I do corporate job changes. Also, neither of us is a big fan of Silicon Valley. And hey – I went into grad school from an industry research job, with my eyes open, planning to enjoy it. And for the most part, I’ve enjoyed the hell out of it. So “publish or perish” is really “publish or do what you’d be doing anyway if you weren’t in academia”. Trying out the faculty gig keeps my options the most open, which I do care about. A lot. A whole lot. A whole, whole lot. …yep. This, by the way, is the kind of thing that’s easy to toss off if you have enough money, and don’t have to worry about making rent, or have to decide between medicine and food. I have always been that lucky, but a lot of it is luck, and I am profoundly grateful. Yes yes there are exceptions. People win the lottery too. Thpt. PWI twofer! 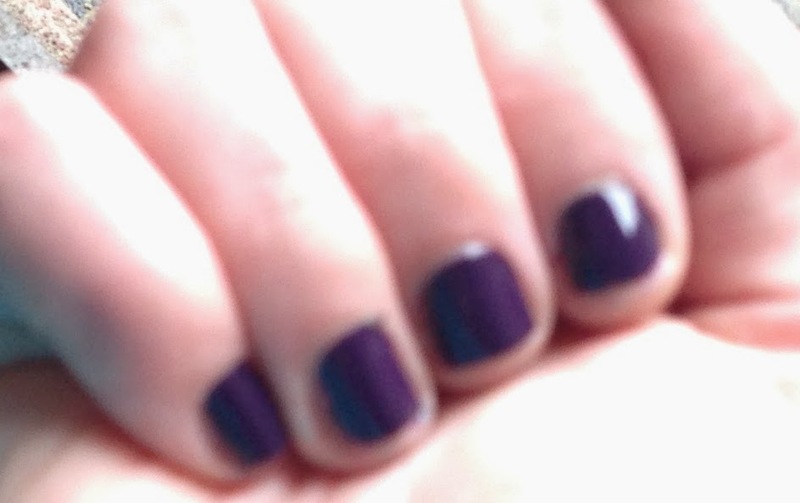 OPI: Vant to Bite my Neck? and SOPI: Beam Me Up Hottie! 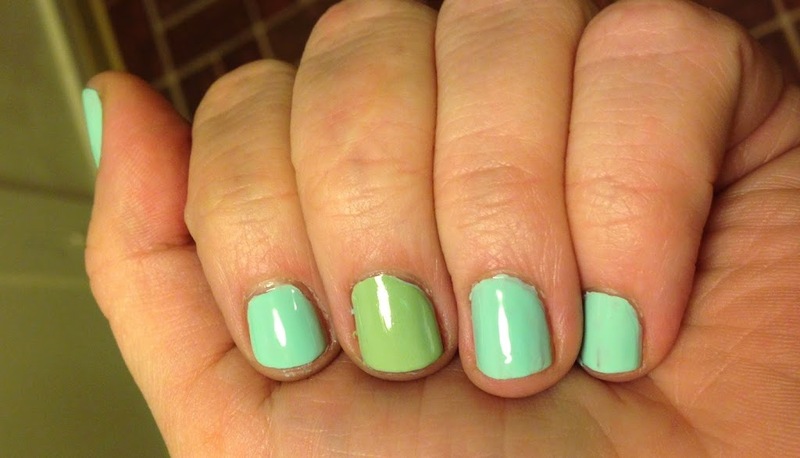 I did not choose to put these polishes together because they are both complete sentences with punctuation. I would have, but I only just noticed. Dumb sentences, sure, but better than [grabs a bottle at random] “Smush”. These are both pretty color-accurate, because your human meat eyeball with its high dynamic range can see a lot more color depth at once. 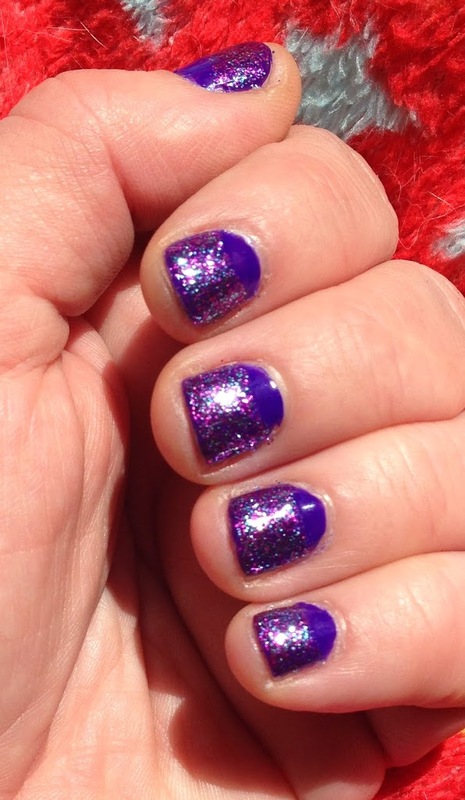 So the way-overexposed shot on the right that shows the purpliness is, in human eyeball terms, just another part of this polish’s “depth of color”. Stupid excellent meat eyeball. 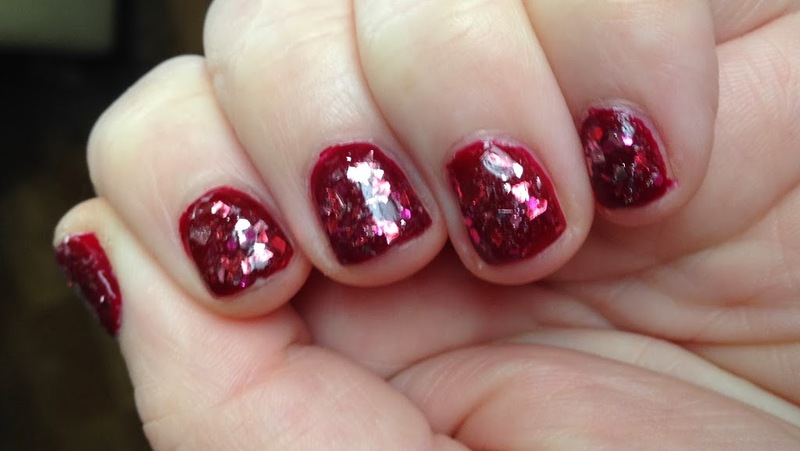 So, since I don’t actually really like this polish, I decided to try to spruce it up by doing something I know I dislike, which is adding a highly-contrasting glitter topper. real bloggers with better cameras. Which I do not need one of. Because I don’t need another hobby. It seemed like a good idea at the time. …no, no it didn’t. It seemed like something I could reach without dislodging this cat. So that’s like a good idea, kind of. So… all things being equal, total fail! I’ll probably keep Beam My Up Hottie! 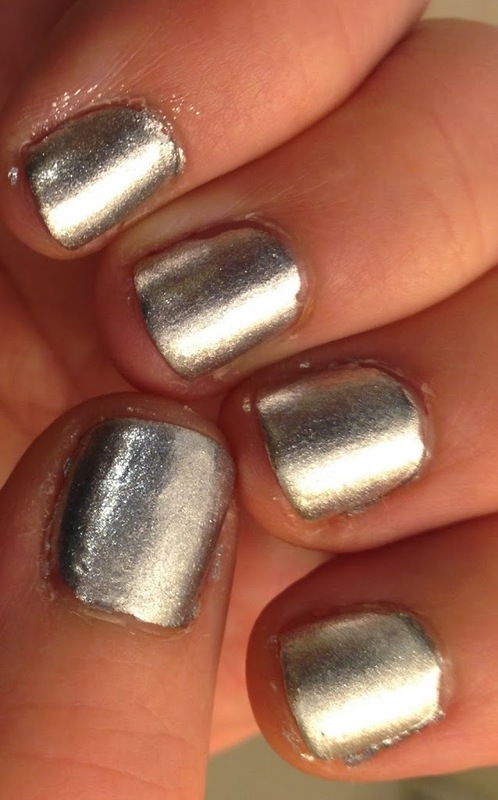 for use over silver, where its holographic awesomeness can blend and glitter distribution is less obvious. I kind of feel like McAubergine here is bound for a new home. Mr. Fix-It is out of town, and as much as I love to cook, I really don’t get any kick out of cooking for one. Nobody does! It’s depressing! So usually when he’s out of town I subsist on boiled eggs and cheese sandwiches. But, I am trying to do better. Dinner Thursday was actually, in my opinion, surprisingly successful, for using stuff from the corner drugstore and taking barely longer than boiling eggs. Also, Mr. Fix-It hates curry, so I got a curry fix. Step 1: Thaw a chicken breast,* cut it into teeny pieces, and quick-like cook it up in a pan. (I used sesame oil. I always use sesame oil if I can get away with it.) Dump in a bowl. Step 2: In the same pan, scramble an egg. ** Dump in the bowl. 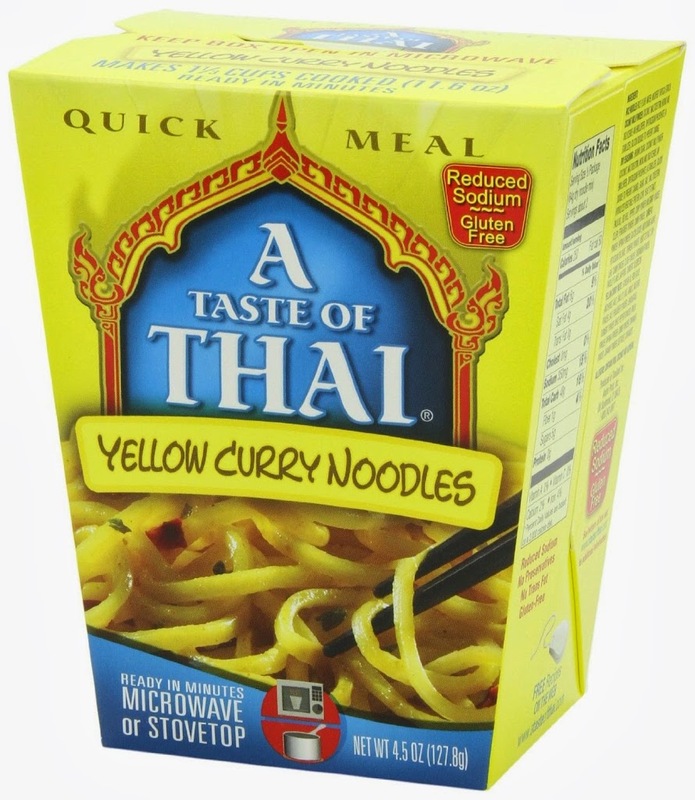 A Taste of Thai Quick Meal Yellow Curry Noodles! Step 4: Add egg and chicken back in. Stir. Step 5: Dump everything all together into bowl. Eat. Easy? Yes.†† Haute cuisine? Absolutely not. Better than a cheese sandwich? Yes! And honestly, better than or equivalent to about ⅔ of the Thai on the Ave.
Plus, I really like finding goofy things to do with convenience foods. ** This one did though! † Dump everything into pan, boil. “Everything” is: a cup of water; a large packet of “coconut milk powder”; a small packet of mysterious, slightly sweet yellow-powder-with-dried-stuff in; a tiny plastic pouch of oozy red curry paste. †† You know what’s even easier though? Without the protein additions this is meant to be microwaved inside that box there! You guys you guys I wrote all my thank-you notes to the people I met at interview #1! Okay, yes. This is baseline. This is something that took like 20 minutes and involved very little thought. But I am terrible at it, like I never do it. So I did it and in the same week and I am very pleased with myself for doing better than my own personal sucky baseline! I am amazingly wiped out. Walking to school yesterday, and back two hours later, necessitated a nap. Putting on nail polish seems like a chore. (Buying it, not so much, it seems.) I think I was all wired up on anticipation and adrenaline for my Job Interview, and now that it’s over, my strings have been cut, and I am tired. Rather truer color at half-dark, 5 minutes after previous picture. Two coats. Thick and gloopy as all hell, but not actually hard to work with. The addition of teeny gold glitter makes it lean towards a yellowish green. I feel like “brocades” is surprisingly apt (especially given the history of cosmetic companies on this). 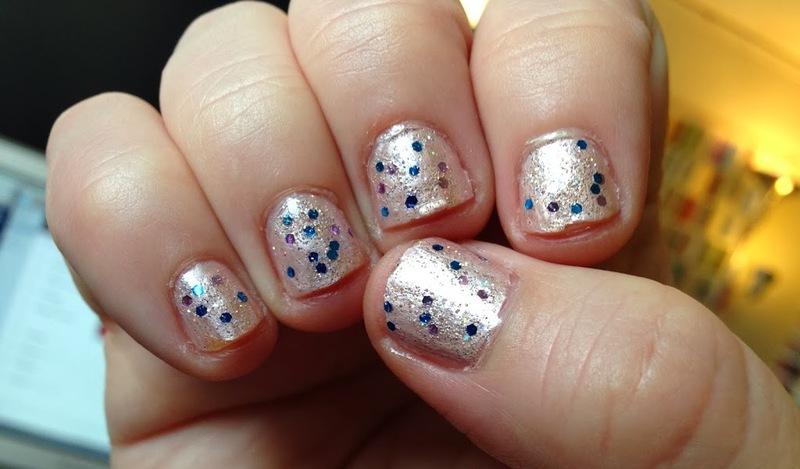 These are glitter polishes, but not sparkly; they end up giving the sense of complexity and something-happening without being glittery or obvious about the mix of colors. 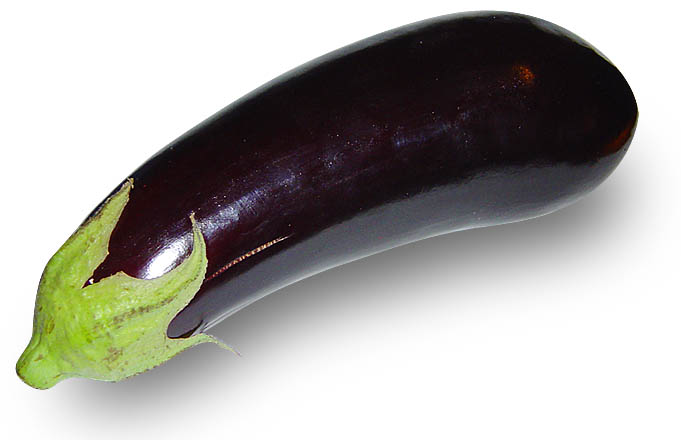 From six inches, anyway. Beyond that, they look “green”. 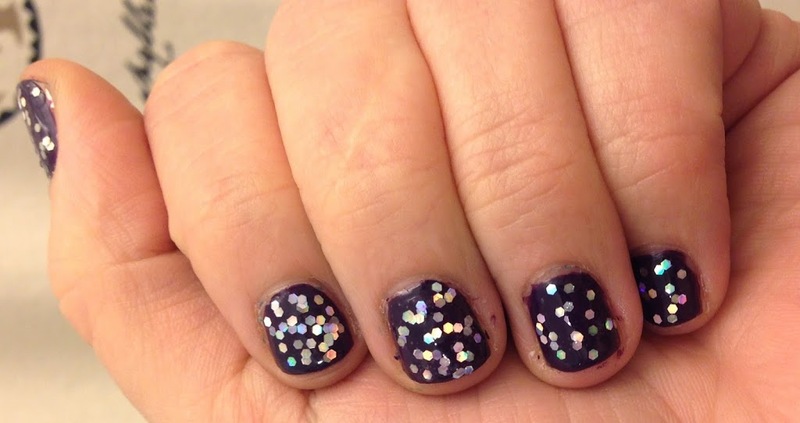 This is the tragedy of fancy nail polish. Le Sigh. 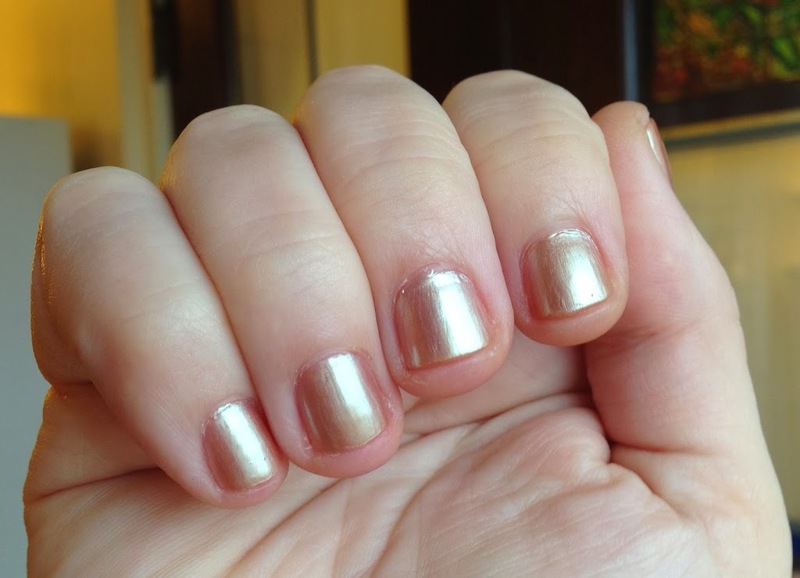 A little shiny, but on my short nails, basically unnoticeable, as desired. 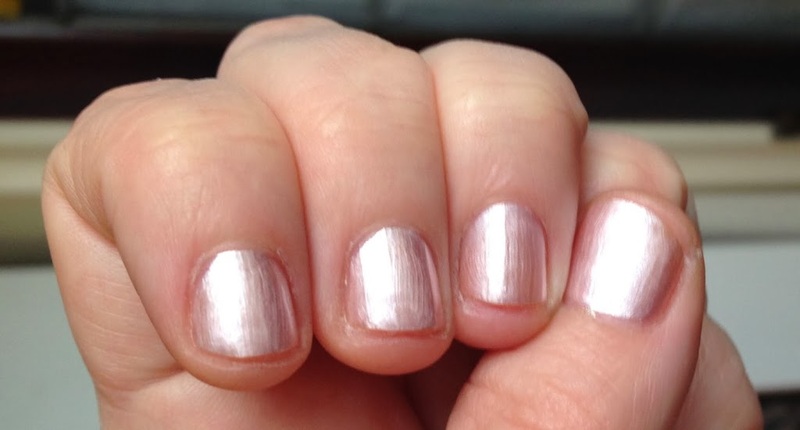 It’s also pretty sheer; this is three coats. Two is even more unnoticeable. Nomad’s Dream was a special edition MANY years ago, but has been re-released in the last few years. 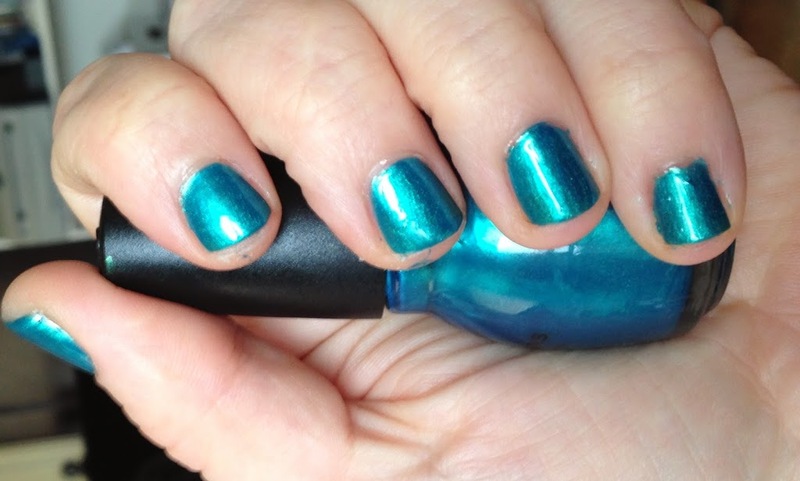 Since OPIs have been reformulated in the last ten years or so, it may be quite different – it looks different in the bottle. 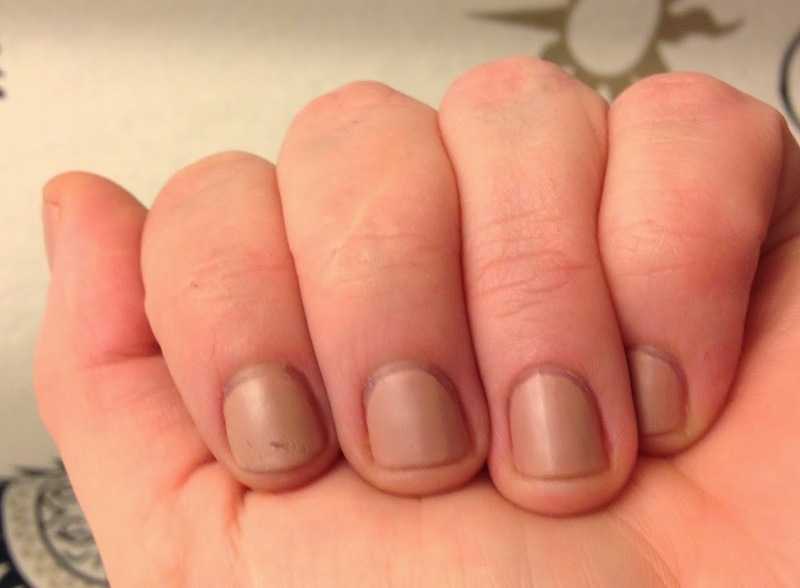 I don’t care enough to pick up a new bottle and find out, and the internet’s fascination with nail polish post-dates the original. Humankind may never know. * Most makeup babbling starts with: “determine whether your skin’s undertones are pink (cool), or yellow (warm)”. This does not work for me, independent of being arbitrary and a bit odd. OTOH, I pin down one end of the fair—dark spectrum pretty thoroughly. Body time (PST → EST transition + DST): 2:00? I think? That’s not THAT long a day, but it’s a pretty nonstop day, if that makes sense. Very few breaks, no letting guard down. On the flip side, I learned a lot. I don’t have a synthesis. Too tired. But hey, it happened, and the world didn’t implode or anyfing, so that’s nice. I felt like it went pretty well, and like I had a good connection with many of the people I talked to. Maybe that’s accurate, maybe it was the sleep dep. 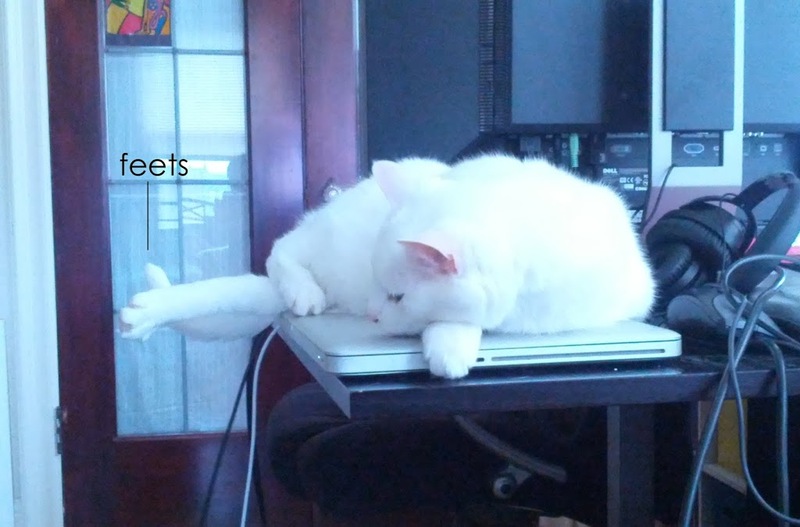 My macbook pro has warms. 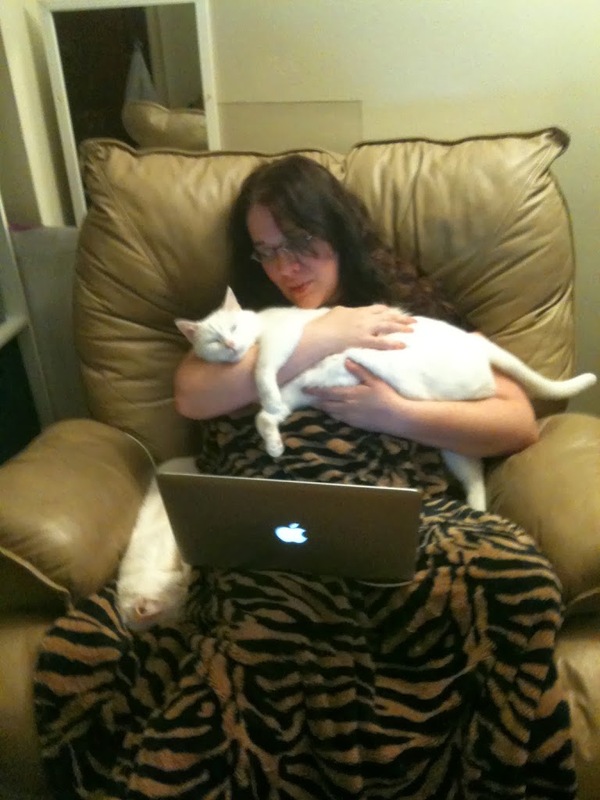 He especially likes it when I play Flash games. 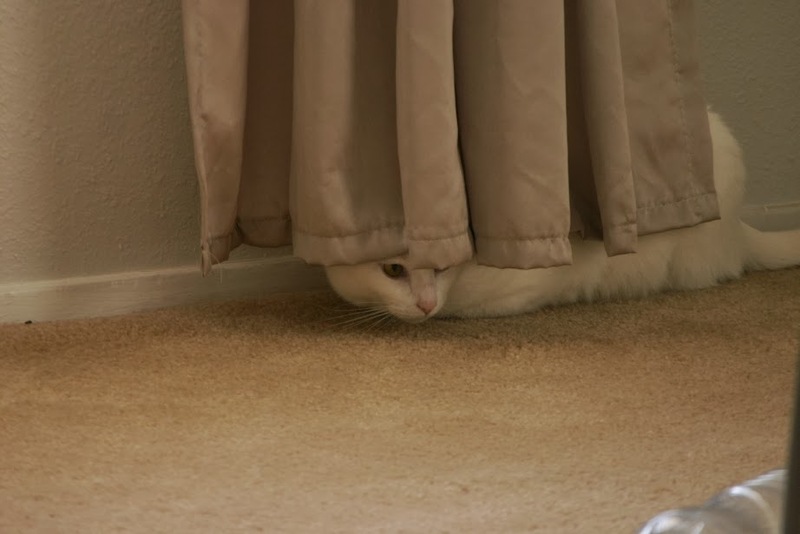 We cannot see you. Because you are Sneaky. You spend 5-8 years in PhD school, living on a relative pittance. This is 5-10% of your life, 8-13% of your adult life. Grad school isn’t always fun. It can be fun! There are excellent things about it! But PhD students spend a lot of time slogging through, under pressure. The opportunity cost of 5-8 years of possible earnings with a BS/BA (or 3-6 years with an MS) is very high. The odds of actually finding a position range from mediocre to astronomically low. The pay is non-concomitant with the effort. Financially, the sweet spot is the Masters. Should you actually land a position, possibly after another 2-4 years as a postdoc, you face 4-7 years on the tenure track – years that are much more grueling than grad school. Also now you are between 27 and 35. If you make it through ALL the hurdles, you achieve the gold ring: you’re a tenured faculty member, expected to teach classes and Produce Research. The gold ring: If you do amazingly, continuously, for the rest of your life, at least 100 people will look up to you! Probably 200-300 will know your name. Maybe even more! Is this insane? Well, the cost/reward ratio is waaaay off. I mean, nobody would look at this objectively and say, “Oh, that sounds like a great idea!” So… either you know yourself, and know what makes you happy, very, very well; or you’re nuts; or, you somehow missed the memo on the above. I worry about the second half. How could you miss the memo? Well, really, the Academe is geared towards making academics. Great undergrads are steered into grad school; after that, research and publication and faculty are all anyone talks to you about. How could it be otherwise? You are mentored and taught exclusively by people who followed that path AND got the gold ring. What else do they know? But now, we produce at least one order of magnitude more PhDs than we have faculty slots, so something’s gotta give. * A funny place, especially, in STEM. Which is honestly pretty close to all I know. One of the funny things is how very, very different areas are. So let’s take all of the following as referring to STEM. Also, perfumes? I guess that is a thing too? So since I seem to have a blag in which I talk about the things in my life that have few outlets, I’m going to say stuff about perfumes! Why not? The perfume my brother picked out for me ohhh let’s just say quite a long time ago is still wonderful. I wore it exclusively for many years (I’m not a “perfume wardrobe” kind of human). But, things change. I still think it’s wonderful, but it’s not a great reflection of my personality any more. I want to find a perfume that I’ll wear for the next ten, twenty years. Which means I’ve gone from perfume monogamy to perfume dating? And there is NO good matching algorithm, let me tell you. Mostly, what I’ve done about it is collect small samples that I rarely think to try, and then when I do try them, I immediately forget what I thought of them. So I guess this is a reasonable place to record them? never show a picture of a CB perfume again; they are all packaged EXACTLY the same. Burberry: Body – This was very, very floral, and very, very unoriginal. One of the “yep, lotta perfume smells like that” ones. 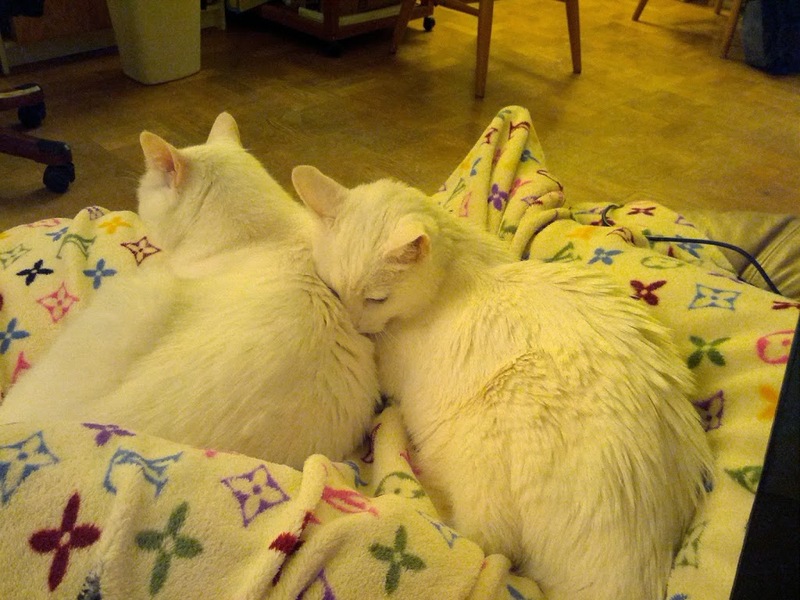 Also, it made both cats get up and leave?? So, no. 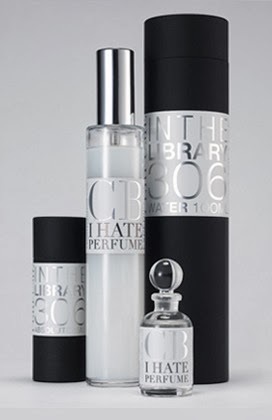 CB I hate perfume: In the Library – I quite liked the scent, which does smell book-collection-ish. But it turns out that (1) libraries smell partly of dust (ew), and (2) liking something and wanting to be that thing, it turns out, are different. 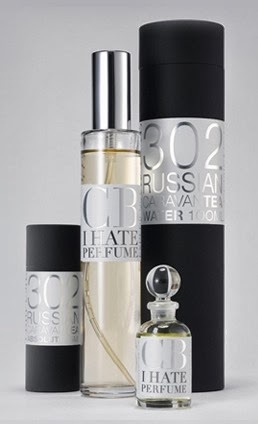 CB I hate perfume: Russian Caravan Tea – I remember really liking the smokiness to this, but as my little sample bottle aged, I feel like lemon became the predominant note. I maaay pick up another teeny decant, but I don’t think it’s got the characteristics I’m after. On a side note, Christopher Brosius (the “CB”) is an interesting dude. He has a manifesto, because he is an artiste. Nonetheless, he targets specific smells (Tea Rose, Russian Caravan) and … sort of scenes, like Summer Kitchen and Greenbriar 1968. Others are more “inspired by”, like 7 Billion Hearts. Basically, I respect what he does? But the wear time is frequently very short, and they’re expensive.